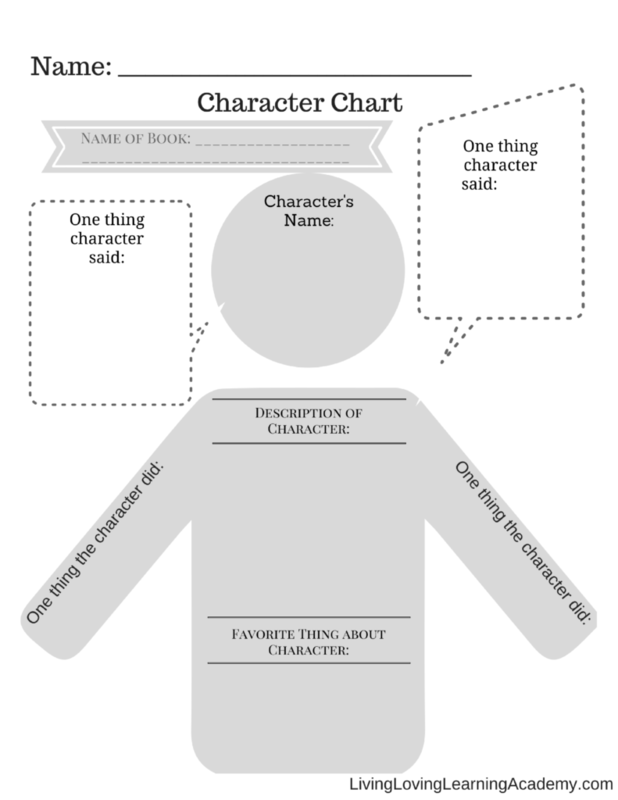 I wanted Caleb to start thinking a little more about the characters when reading and designed this printable worksheet to help him do that. Hope you find it as useful with your kiddos! Get Your Character Chart here!